Nothing better than a sale to emphasize that infamous Scottish frugality! 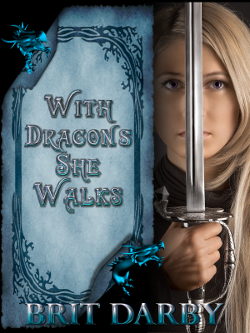 From Friday through Sunday, Davy’s Last Ride is on a special Kindle countdown deal. 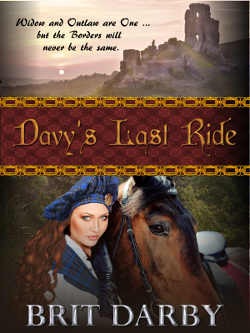 Check out the glowing review of Davy’s Last Ride on Historical Romance Review too.